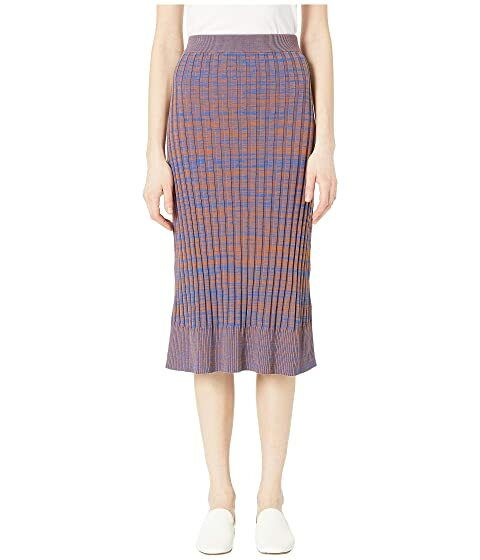 Open yourself and your wardrobe up to the beauty of the Jil Sander Navy™ Knitwear skirt. We can't currently find any similar items for the Knitwear by Jil Sander Navy. Sorry!